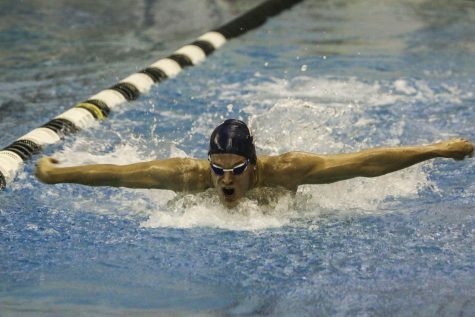 Dakota Weinman started swimming 12 years ago. 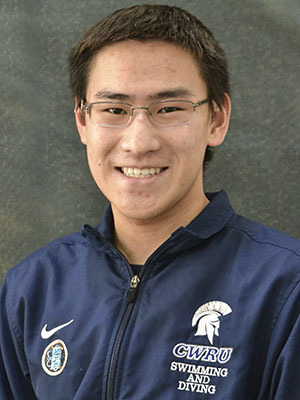 Throughout his time on the CWRU swim team, he has found a group of teammates who push him and support him daily. Dakota Weinman is a second-year student and swimmer on the Case Western Reserve University men’s swimming and diving team. He found his passion for swimming through an incredibly driven coach he has known for 12 years. 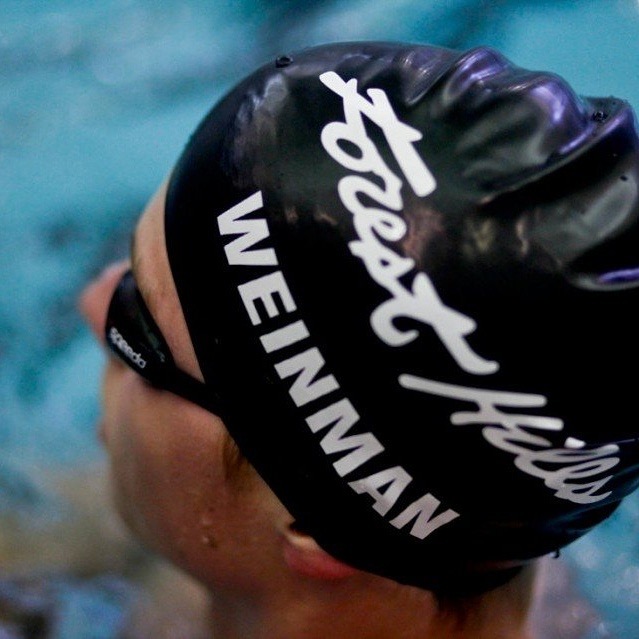 Outside of the pool, Weinman is pursuing a degree in mechanical and aerospace engineering. He is also highly involved on campus and is a member of Sigma Alpha Epsilon and the Wakeboard and Waterski team. What is your favorite part of being on the swim team? Why? My favorite part of being on the swim team is the comradery and relationships I’ve built on the team. It is great to be a part of a group who all have similar goals and who push each other on a daily basis. Having a group of people who are all balancing swim and academics has been very helpful in my undergrad experience. 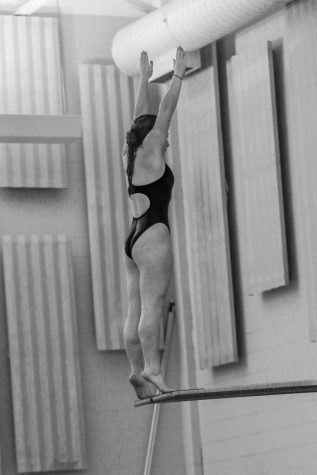 Where did you get your passion for swimming? Any good stories? I would say my passion for swimming was sparked by my high school swim coach, Dennis Neat. He was my summer club coach when I started swimming 12 years ago and was the head coach of our high school. Neat is probably the most passionate coach I’ve had to this day. He swam through high school and college, and picked up coaching and teaching right after his graduation. Through 35 years of coaching, his excitement for swimming has not dulled. 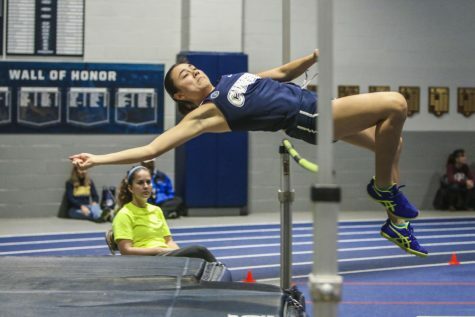 Do you have any meets or races that you remember being particularly special? Why? My freshman year of high school at our state meet, a senior who had recently graduated had just been diagnosed with testicular cancer. He had just started chemo treatments a few weeks before the meet, so our entire state team agreed to shave our heads completely bald that year in support. Although I have swum at faster competitions since then, that is one memory I will always remember being quite special. 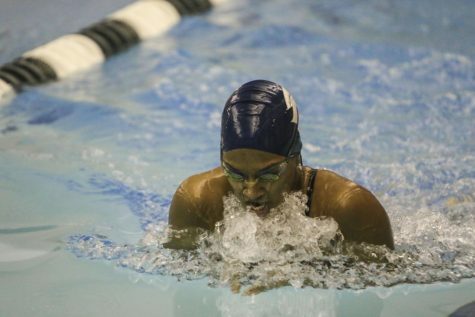 Aside from swimming, what else are you involved in on campus? Can you explain what you do in them? I am the Recruitment Chair for Sigma Alpha Epsilon. These past few weeks have been filled with running around trying to organize events and network for Spring Recruitment. I am also the vice president and treasurer of the Case Western Wakeboard and Waterski Team. Last semester we took three trips to the Action Wake Park in Hudsonville, Michigan. With the spring semester being far too cold to wakeboard, we are going to take a snowboarding trip to Mont-Tremblant, Quebec over spring break. Why are you majoring in mechanical and aerospace engineering? What interests you about it? I have been interested in learning how things work ever since I was a kid. My main interest is cars, but aircrafts and rockets are pretty cool too. This is kind of a long shot, but one of my older cousins wants to be an astronaut after he graduates. I would love to be able to be a part of the team that helps design the rocket that sends him to space. Between school, swim, Greek Life and wakeboarding club, free time is quite limited. When I do get free time, I’ll play pickup basketball at Veale. I’ve got a long way to go before I’ll be able to walk on to the varsity team.